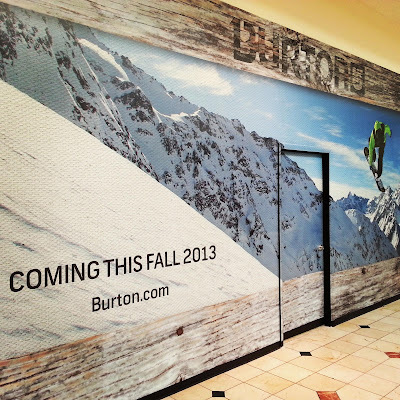 Snowboarding pioneer Burton has announced its new store at Westfield Montgomery Mall in Bethesda will open this Friday. Originally expected to open this fall, it is actually opening ahead of schedule. The store is the first of its kind for Burton - not a flagship store, and not a massive outlet mall warehouse store. So the selection of equipment, apparel, and accessories will be interesting to check out. They will definitely have lots of snowboards - that I can confirm. This will also be the only Burton Store in the region.